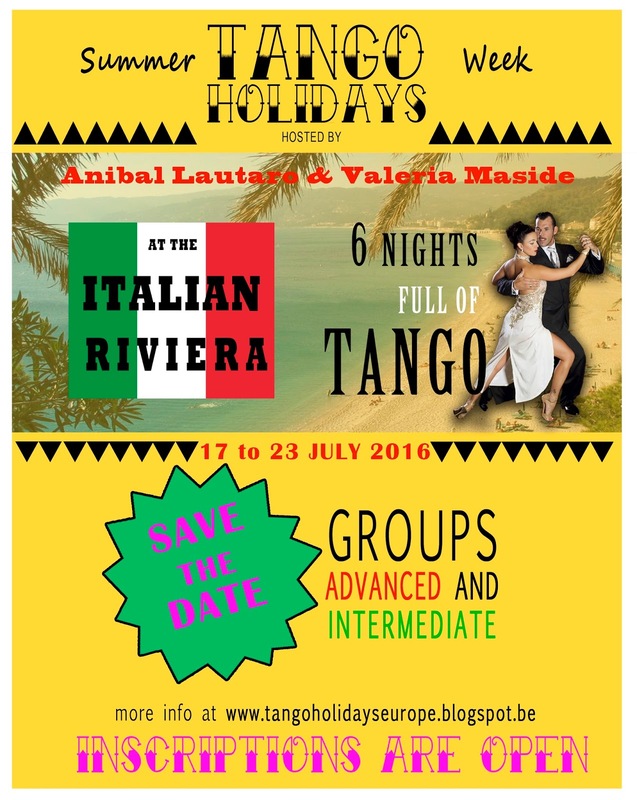 Anibal Lautaro & Valeria Maside - Holidays Tango Week: Inscriptions are open! SAVE YOUR PLACE! !